ANGLE Structure ECHELLE Ref AEX 22 H ASD. ANGLE 90°. 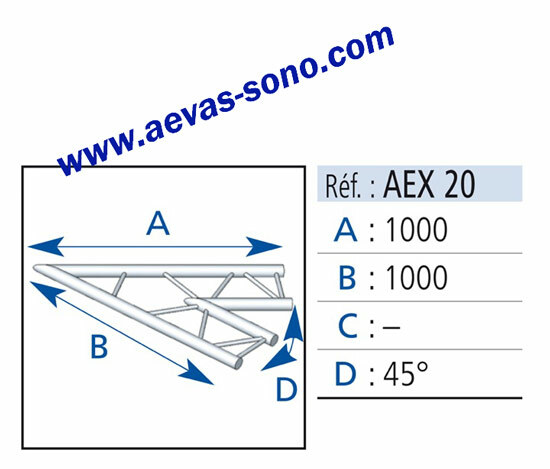 Angle POUR Structure ECHELLE PLATE 290 ASD. 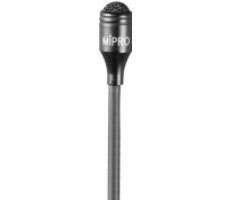 Poids: 2,5 Kg. 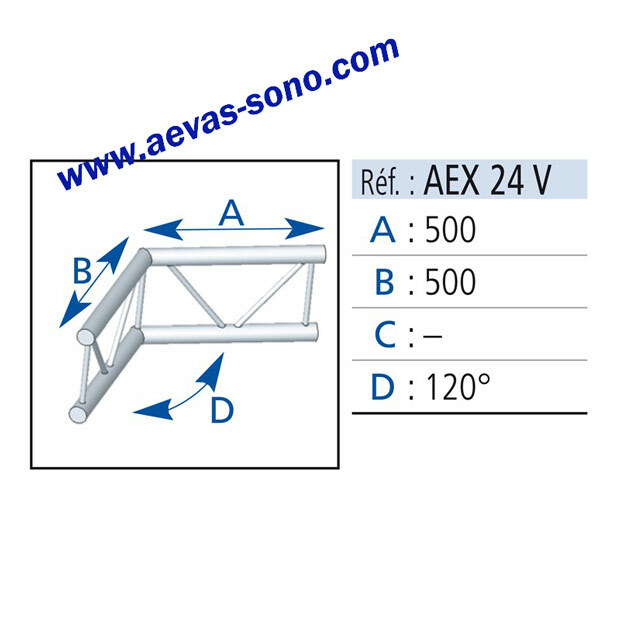 ANGLE Structure ECHELLE Ref AEX 22 V ASD. ANGLE Structure ECHELLE Ref AEX 24 H ASD. 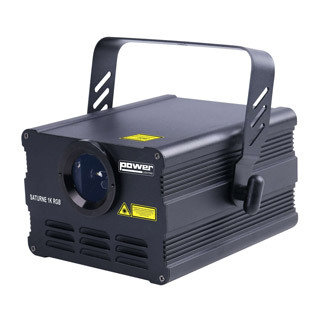 Angle 120° ASD Poids: 2,8 Kg. ANGLE Structure ECHELLE Ref AEX 25 ASD. 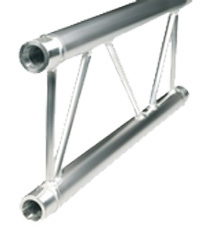 Angle 135° pour structure echelle. Poids : 2,5 Kg. 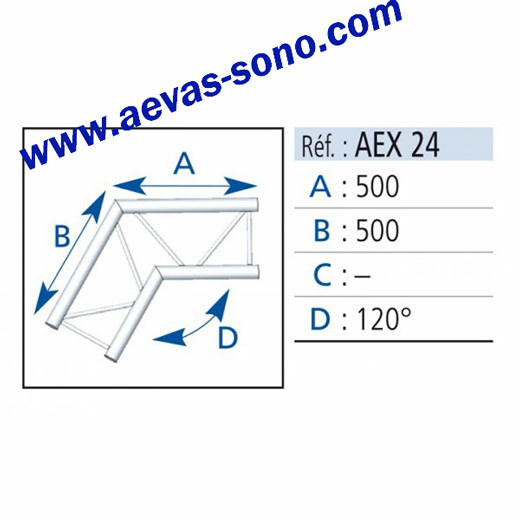 ANGLE Structure ECHELLE Ref AEX 24 V ASD. 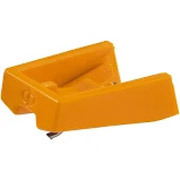 ASD Angle AEX24V ANGLE 120° 2 DEPARTS ANGLE 120° POUR ECHELLE VERTICALE 290 Poids: 2,8 Kg. 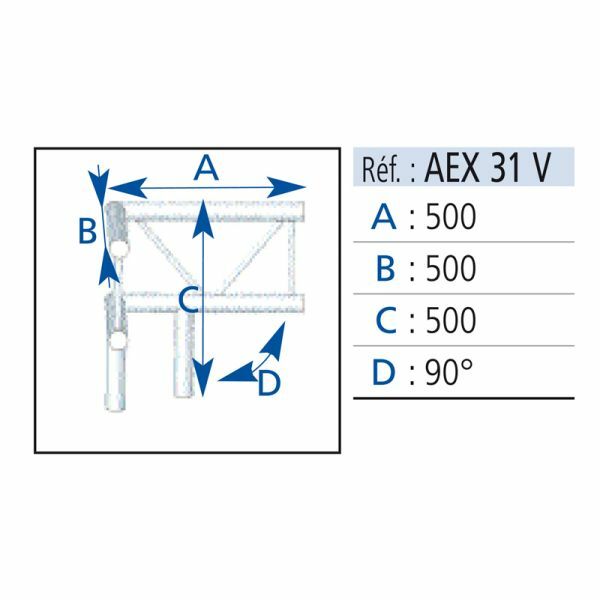 ANGLE Structure ECHELLE Ref AEX 20 H/V ASD. ANGLE 45°. 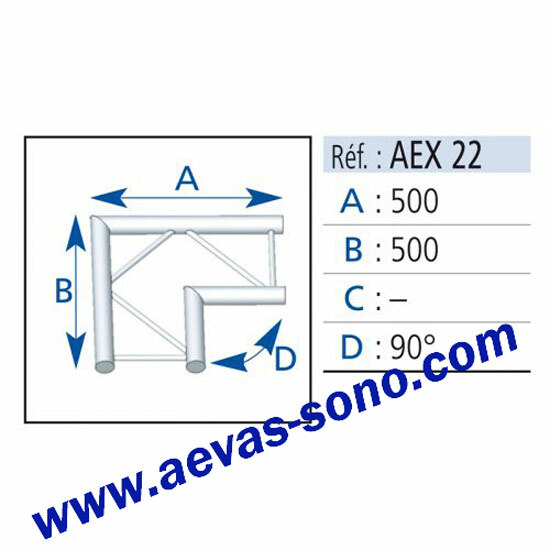 Angle POUR Structure ECHELLE PLATE 290 ASD. Poids: 4,8 Kg. ANGLE Structure ECHELLE Ref AEX 21H ASD. ANGLE 60°. 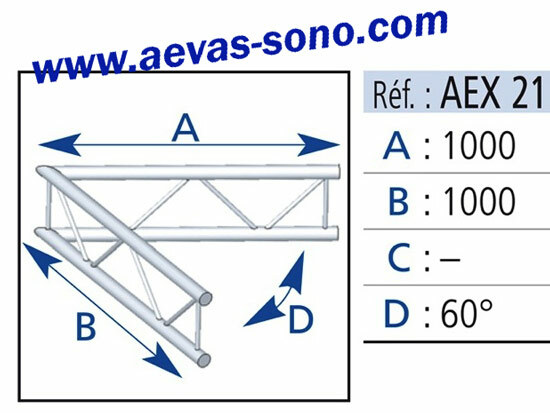 Angle POUR Structure ECHELLE PLATE 290 ASD. Poids: 4,8 Kg. 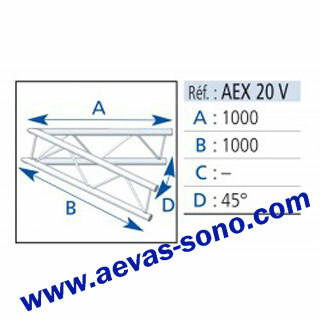 ANGLE Structure ECHELLE Ref AEX 20V ASD. ANGLE 45°. Angle 2 direct. 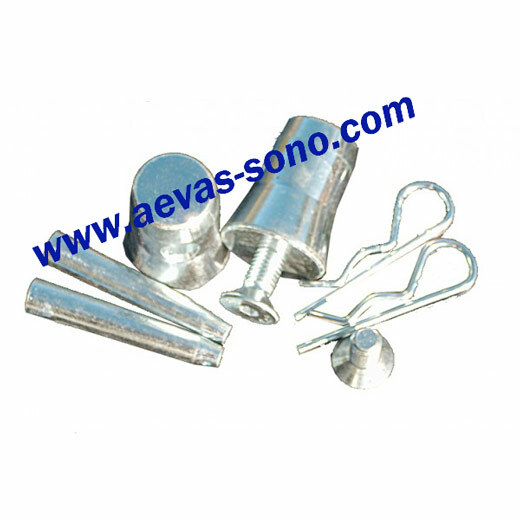 POUR Structure ECHELLE PLATE 290 ASD. Poids: 4,8 Kg. ANGLE Structure ECHELLE Ref AEX 33 H ASD. Angle 90° ASD Poids: 3,7 Kg. 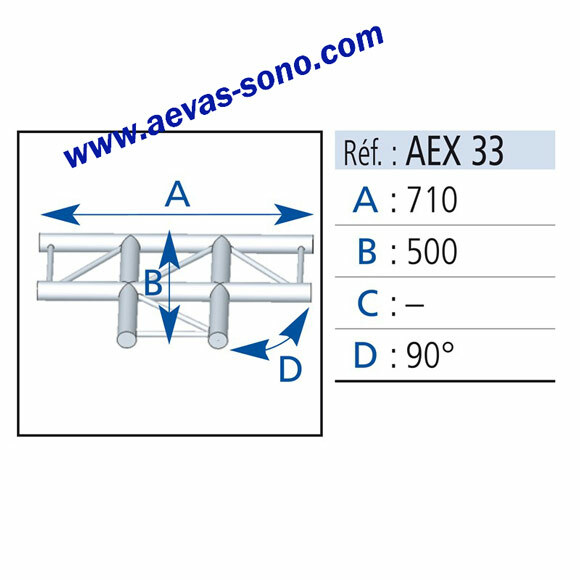 ANGLE AEX 31V ASD. ANGLE 90°. 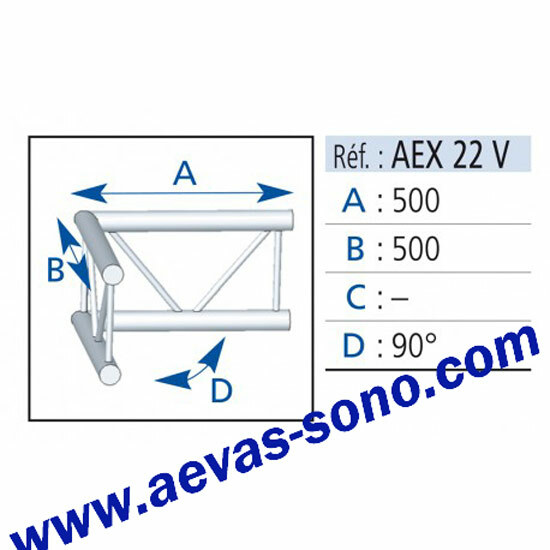 Angle POUR Structure ECHELLE PLATE 290 ASD. AnGle 3 Directi. Poids: 3,7 Kg. 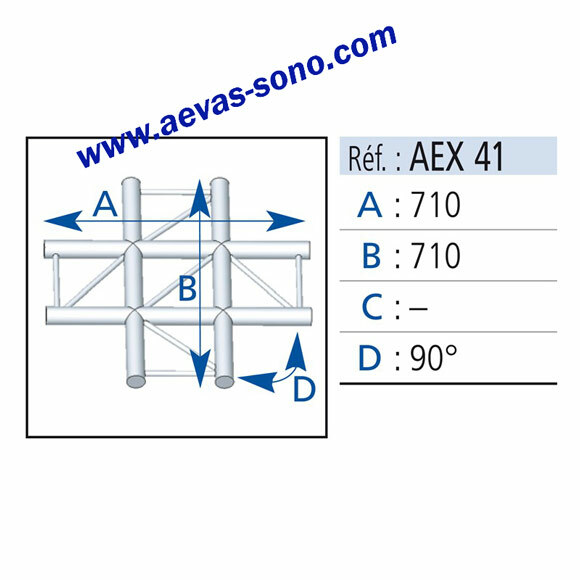 ANGLE Structure ECHELLE Ref AEX 41 ASD. 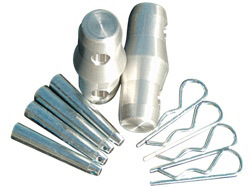 Angle 90° ASD - 4 départs. Poids: 4,9 Kg.